dmClub's web services lie at the heart of dmClub's operations. Prospective customers can browse our product portfolio and learn more about available number ranges and services, then choose and pay for a service online. 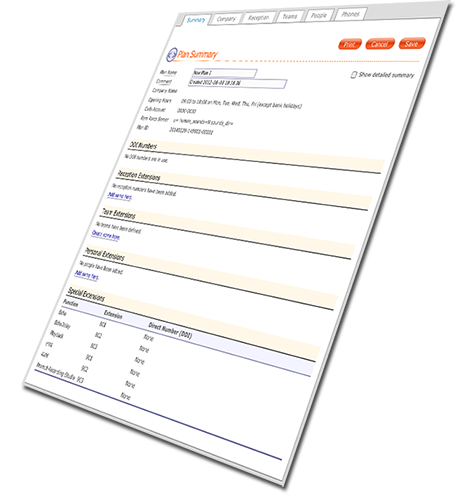 Registered customers can log in to a customised 'Clubhouse' online control panel. From here they can configure and manage their dmClub services, as well as view how-to guides and a monthly newsletter packed with tips and tricks for getting the best out of dmClub. dmClub Dealers can log in to a specialist 'Dealer Admin' online control panel. From here they can view and manage customers and orders, review and analyse sales and marketing data, and access sophisticated sales tools from Flash banners to embeddable shopping and checkout widgets for their own websites.